The way the Australians have prepared for the World Cup is ideal. Back atop the ODI rankings, and a very convincing tri-series against England and India means their opponents need to watch out. Stakes for the Aussies are higher than almost anyone else. With their first game against the old enemy on Valentines Day, in front of what is expected to be a sell-out crowd, there can be no holding back for the hosts. Biggest concern: Michael Clarke. Although his warm-up game with a CAXI this week was deemed a pass in the medical diary, the risk factor is going to linger over the skipper like an angry rain cloud. However, his early comeback suggests recovery is better than expected. Steve Smith. The man has become a dynamo since the start of the summer. In four innings of the tri-series, he scored 226 runs at an average of more than 75. He scored more than 700 against India over four tests – a justification of the current skippers form and determination. He’s provided a middle order bolster when the top order has been shaky, and stood up with massive, crucial partnerships when the game needed them. At the age of 25, he’s been more than capable of captaining his national side, and doing it with confidence too. Mitchell Starc has made a resounding to form, and pace, since a short stint in the Big Bash has rocketed him into a good position before the first game against England. His 6/43 against India in Melbourne was something that had to be seen to be believed. If Starc can keep up his pace and in swinging line come Valentines Day, England may have to watch out. Mitchell Marsh. 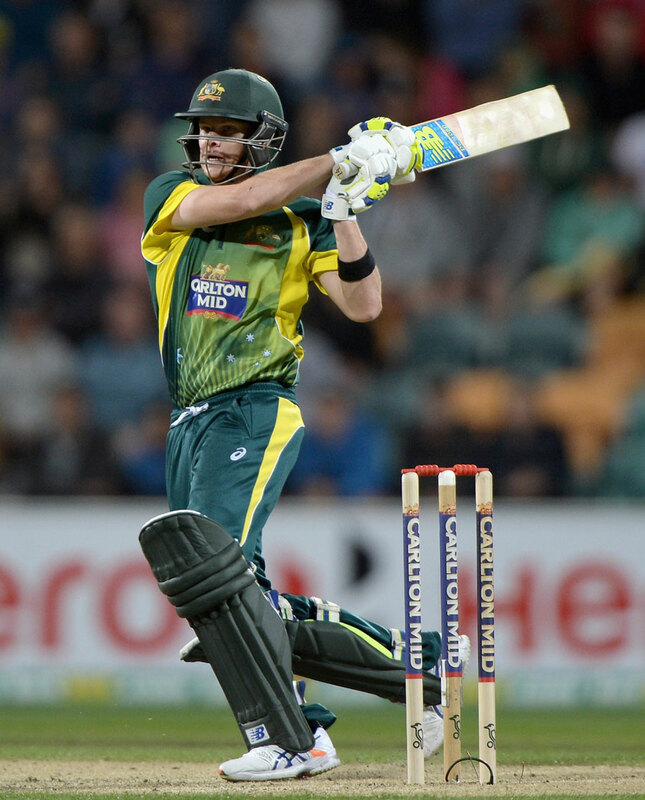 Having proven his destructive capability with the bat, Marsh will play an important role in the middle order. His quickfire 60 at the WACA in the tri-series final was pure class when it came to strokeplay and finesse. As his experience increases, so will his consistency. More importantly, Australia needs batsmen that can play shots, and hit the ball hard. The perfect package can be found in the young West Australian. Through captaincy changes, lacklustre performances, and Kevin Pietersen turning into a gun-for-hire, England’s last 12 months has been anything but a cakewalk. New skipper Eoin Morgan has been leading them with some promising results in the recent tri-series. The 112 run loss to Australia in the final, though, laid out another story. James Anderson is streets ahead of the rest in the bowling stock, but will never be able to make a huge impact on the back of a poor defeat. Despite having a decent record in the World Cup, they have never hoisted the trophy either. They have won just one match against Australia since the 2013-2014 Ashes demolition. Alex Hales already killed some balls at the Sydney Cricket Ground in BBL|03 – but this time, it’s his nation on the line, not a magenta shirt. 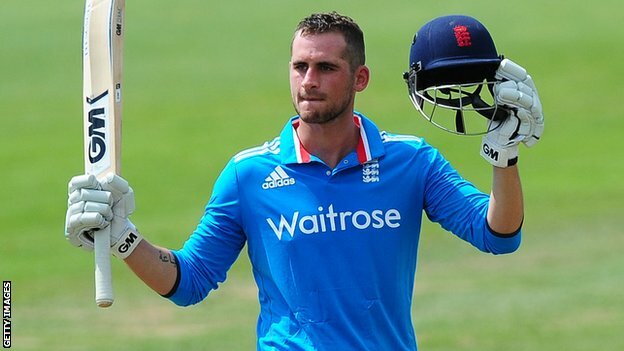 Problem is, he needs his partners – Ian Bell, Joe Root, Ravi Bopara and co – to help him during the innings. James Anderson looked to use the ball best in the recent tri-series, but England are not taking enough wickets to keep the scoring down. There is no doubting the experience of England’s star paceman, but he is the lynchpin of the bowling, whether England are chasing or defending. Tactics-wise, Anderson’s natural swing bowling is going to suit the faster Australian pitches, of which England will have three matches. Joe Root. While he’s established himself in the team, he needs to put the runs on the board. Having scored plenty against the Australians in the 2013 Ashes series at home, he’s no stranger to the pacemen. Root scored 1 century and 2 50’s against Sri Lanka in December, but just one in his five one-dayers here this summer. It’s not just him that needs to pick up his form, but the entire England side.